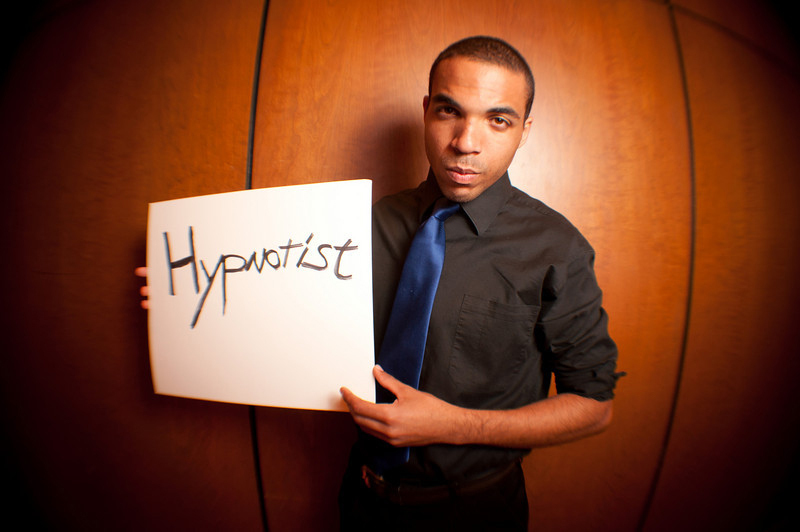 HYPNOSIS WEEK – (WEEK TWO) SUGGESTIONS TESTS.. PLEASE DO SHARE WITH EVERYONE YOU KNOW. Britain’s Got Talent 2015 Decision Night. Who Will Go to Live Finals? Will Any Magicians or Hypnotists Such as Hypnodog or Trance Lady Joanna Cameraon have a Chance? And how Will Magician Jamie Raven Get On? 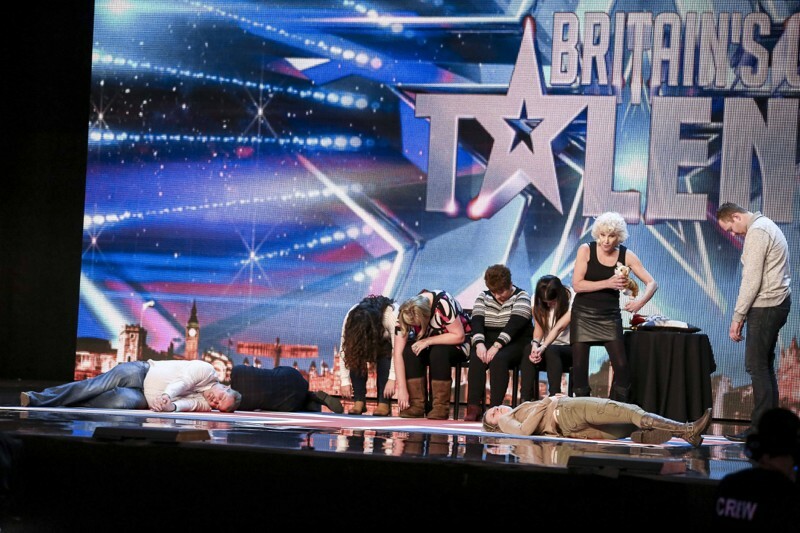 Britain’s Got Talent​ 2015 – Who Will Be Picked For The Finals? As much as I love Krystyna Lennon and Hypnodog​ with their #Hypnodog Act and I know how wonderful the show can be Live, Hypnosis is not an exact Science. She is a Winner anyway and has had more Positive (and negative but all publicity is good) exposure than most of the other acts and will I am sure get Huge Work Opportunities out of this anyway. 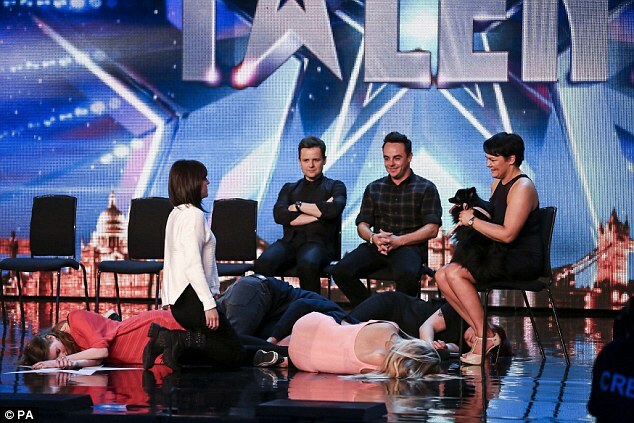 Britains Got Talent Trance Lady Female Hypnotist Joanna Cameron Real or Fake? 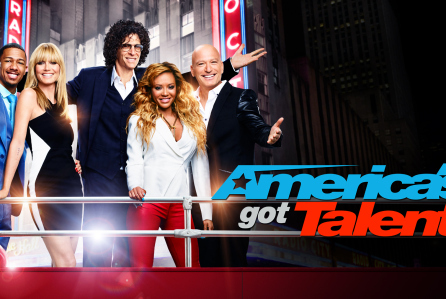 Is it any co-incidence that The Winner of Last Years America’s Got Talent​ was a Close-up Magician Like Jamie?? 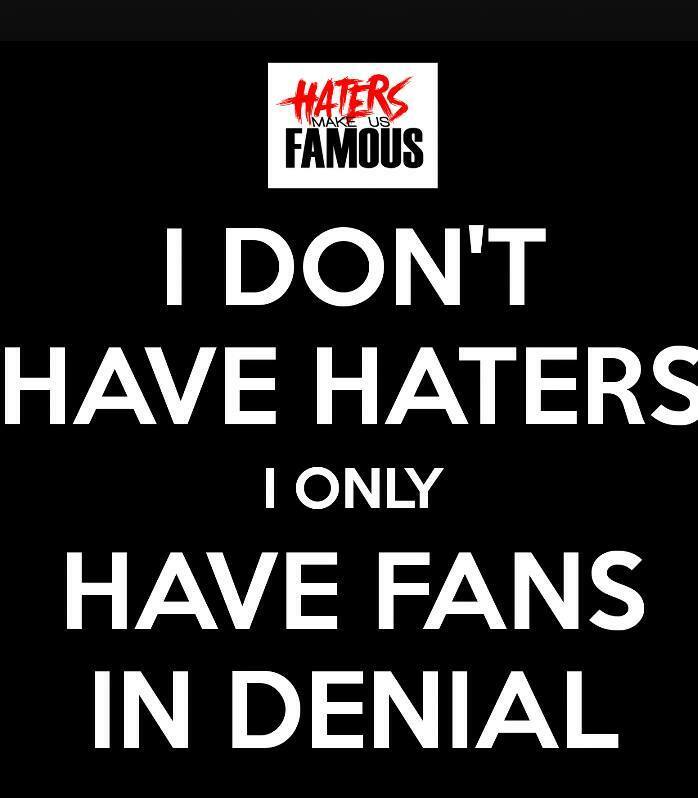 I don’t think so, the shows seems to copy each other in many ways…. THE BRITISH BAD BOY OF HYPNOSIS LIVE IN LONDON..
Come spend 3 days with me Jonathan Royle Hypnotist of www.MagicalGuru.com on 3rd, 4th & 5th July at the Crowne Plaza London Heathrow Hotel and LEARN THE REAL TRUTH ABOUT HYPNOSIS.